Unfortunately, as much as I love going to the theatre, my budget doesn’t allow for top price tickets. It’s not all bad news though, I have managed to find a way of going to the theatre for free (or very cheap)! Have a read of these 8 tips and start enjoying musicals, comedies and other live performances for a fraction of the price. If you want more suggestions then have a look at our post Cheap Theatre in London as well as Places to See Live Theatre for Free in London. My Box Office is a seat filling service that is completely free to join. There are tickets available for a wide range of shows including opera, dance, comedy and sports. When you register you will be asked to select which genres interest you the most; you will be notified when these tickets are available. Tickets are generally free (or highly discounted) – you will just need to pay a small administration fee. I have registered with the site and can see that these fees are only about £2-£3. Tickets are this cheap as they are for press nights, special screenings and previews. Once you book a ticket you must attend. Other conditions are that you be discrete, enthusiastic and go to as many shows as possible. A similar concept to My Box Office, PlayByPlay is also a seat filling service. One of the major differences is that you need to pay £75 to register with them. This fee allows members to apply for up to 4 tickets rather than 2 tickets offered by other seat filling companies. You may also be asked to leave feedback about certain shows that you are attending – generally these will be bigger West End productions. PlayByPlay are not accepting any new members at the moment but you can contact them to let them know you are interested and they will be in touch when they are looking for new members. Some shows have their own way of selling reduced price tickets. 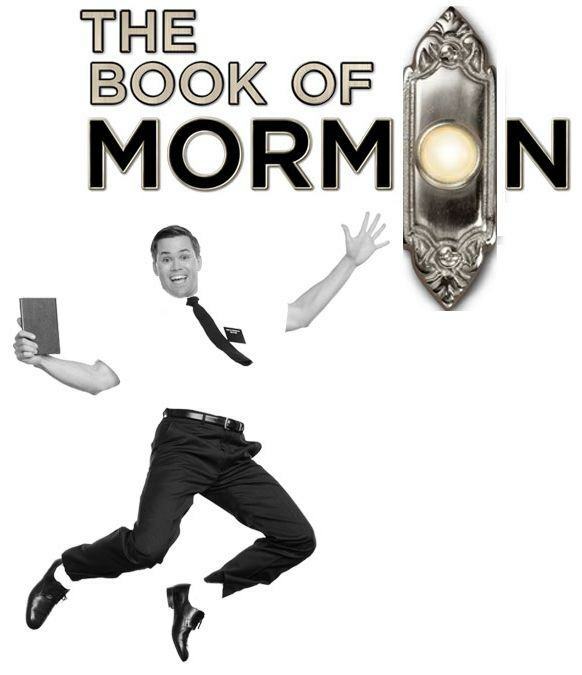 The Book of Mormon runs a daily ticket lottery. For each performance there are 21 pairs of tickets sold at £20 per ticket – you can apply up to 2 ½ hours before the show but you must be there when the lottery is drawn. As well as this, there is an extra set of tickets per performance available via an online Twitter lottery. There are a number of theatres in London who are making seeing there shows more accessible and budget friendly. Theatre503: Pay What You Can Saturdays. Tickets for these productions are normally about £15 but on a Saturday you can turn up at the Box Office and try and get a Pay What You Can Ticket. Arcola: Pay What You Can Tuesdays. Every Tuesday Arcola Theatre sells a limited number of pay as you can tickets for Studio 1 and 2 performances. The suggested admission is £5 per ticket. If you aren’t too worried about having the best seat in the house then you could consider getting a ticket with a restricted view. The tickets can cost as little as £15 and generally the view isn’t as bad as what it sounds – you may even get lucky and be moved to a better seat if the theatre isn’t full. 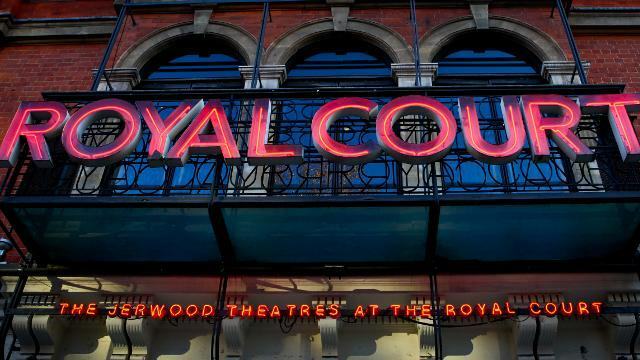 BARGAIN ALERT – The Royal Court has 4 tickets for the Jerwood Theatre available for only 10p! These are standing tickets with a restricted view and go on sale 1 hour before the performance. 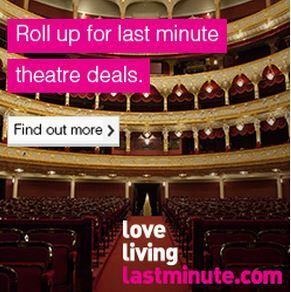 Voucher sites like Groupon, Lastminute.com and Wowcher are a great way to save money on theatre and event tickets. The sites are free to register with – you just give them your email address and preferred location and they will send you daily emails letting you know which deals are available. There are a wide range of shows discounted so on any given day you could pick up tickets for live wrestling, magic shows or West End musicals. Through Lastminute.com you can also book show and your meal together and you’ll save in comparison to ticket only prices. There are a number of online retailers offering discount theatre tickets. I find that sometimes you have to scroll through these a bit to find the best deals but, if you are not fussy about dates then these are a great way of getting a discounted tickets. Three of the best sites are Theatre Tickets Direct and London Theatre Direct. Don’t worry about them being in the worst seats – the websites have built up relationships with the theatres and generally get offered a wide range of seat choices. Whilst the offers vary across the sites you can sometimes get tickets for about half price! 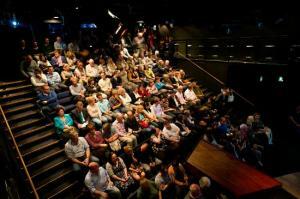 Donmar Theatre: £10 front row seats and free ticket access scheme for 25 year olds and under. By following these tips you’ll be able to enjoy London theatre and keep your bank accounts full. You may also want to check out how to get free cinema tickets.